Renesas/Hitachi and Paragon have been working together since 1990! Paragon has been designing with Hitachi components long before Hitachi and Mitsubishi merged in 2003 and subsequently merged with NEC in 2010. 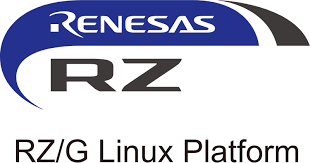 From the early days of the 6300 series, H8, H8S, M16, and SH to the more recent RL78, RX, RZ, and Synergy platform, Paragon has uniquely developed many products around Renesas technologies. Renesas has partnered with 6 select Platinum partners that are Independent Design Houses (IDH)) around the world who are experts at helping customers successfully design products with Renesas MCUs. The IDH partners have access to technical resources within Renesas that few have access. Our engineers receive specicialized training around Renesas components. As a Certified Alliance Design Services Partner, we gain invaluable insight into new product releases and technologies before they are announced to the market. This insight enables us to gain expertise with a particular technology before implementing it in your product. Also, Renesas will pay for 40 hours of engineering development help from Paragon Innovations. 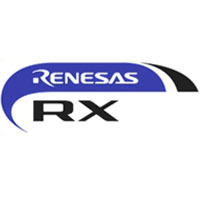 Contact Us today to begin your new Renesas product development project.